FTE’s ATC Head of Training, Miguel Caparrós, was guest speaker at the University of Cadiz School of Engineering, where he delivered a presentation regarding the career of an air traffic controller and the current employment opportunities in the market. 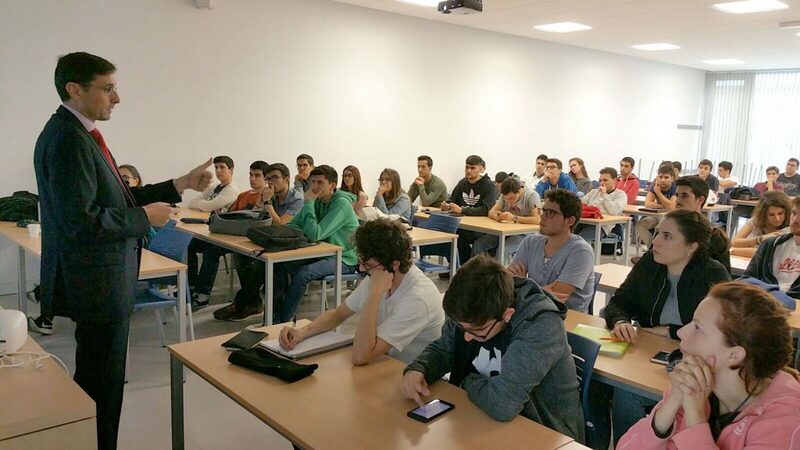 During the presentation, which was well attended by the faculty’s students, the requirements and aptitudes required to become an air traffic controller, the training courses’ syllabus were explained in detail. 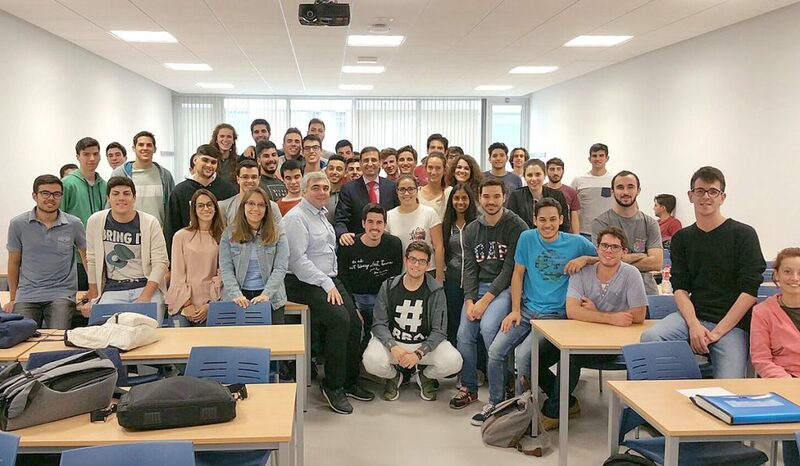 During the presentation Caparrós stated that “with over 230 vacancies announced in ENAIRE‘s public job offers in the last 2 years, it is clear that fantastic new opportunities are arising for aspiring controllers in both the public and private sectors”. 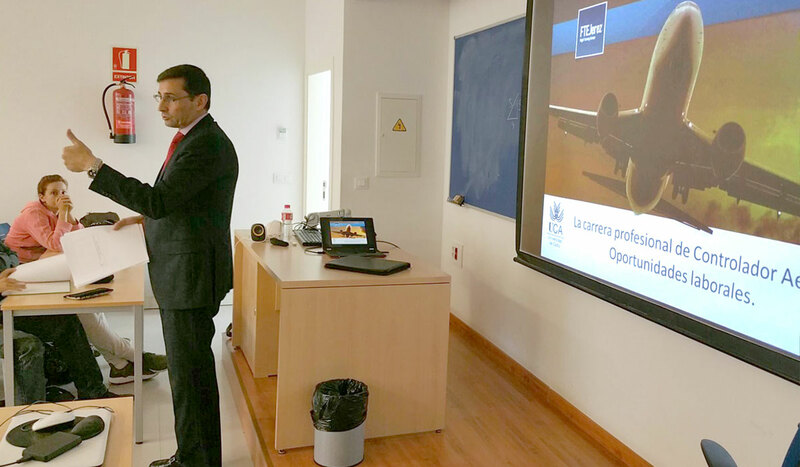 Following this presentation, FTE’s ATC team will offer a presentation in Madrid, at the Catalonia Atocha Hotel, the following 28th of November from 18:30 to 20:00. People interested in attending can book for free.